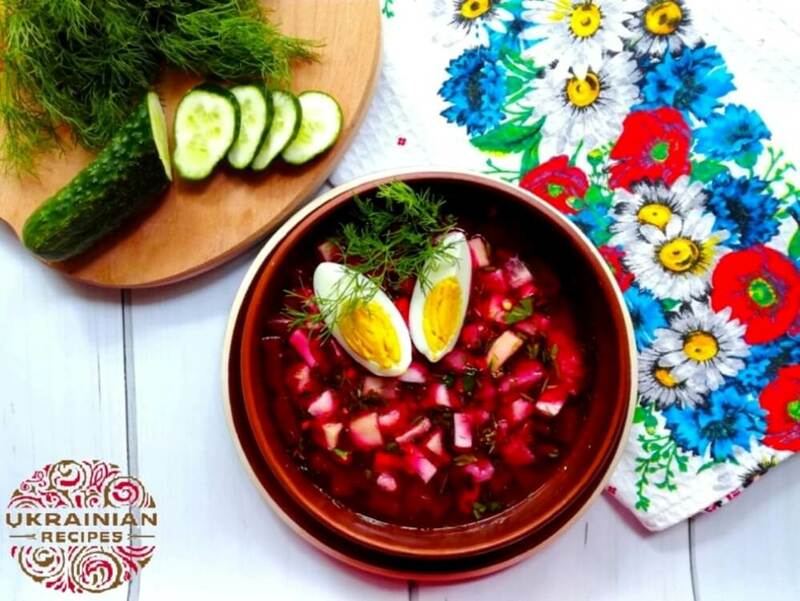 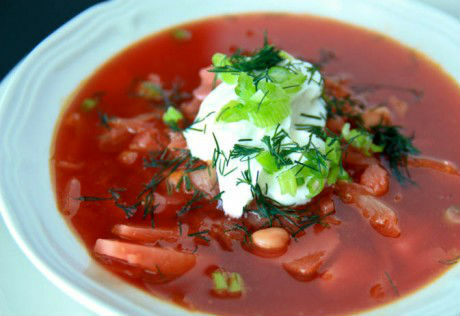 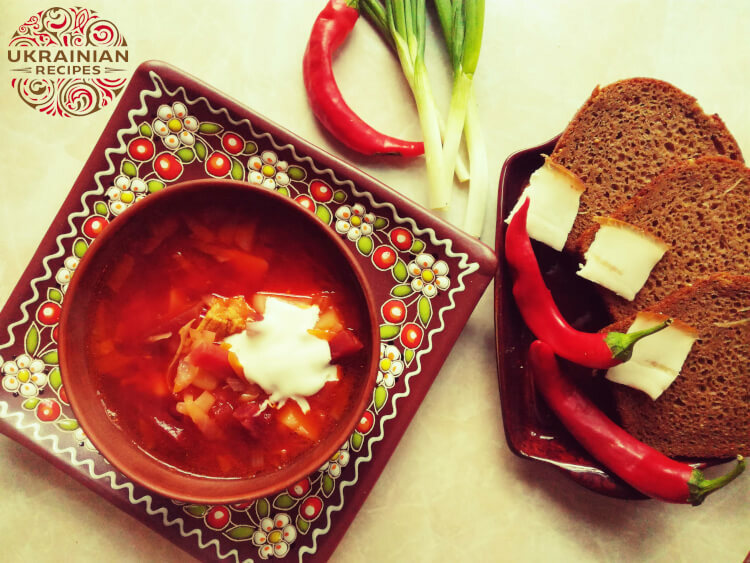 Borsch is a popular soup in many Ukrainian families. 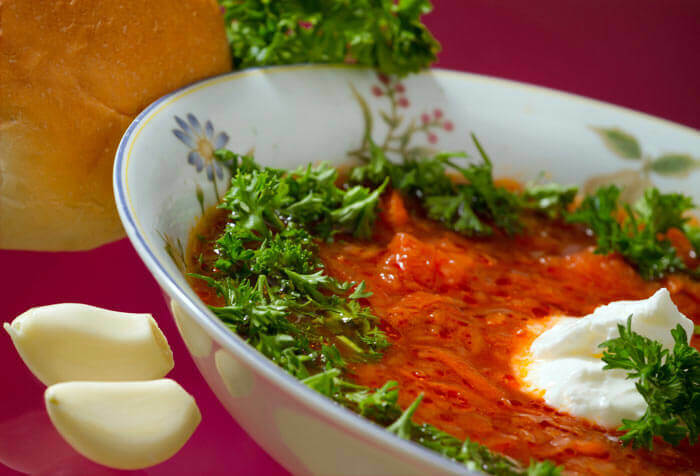 This rich and warming soup is not only delicious but also healthy. 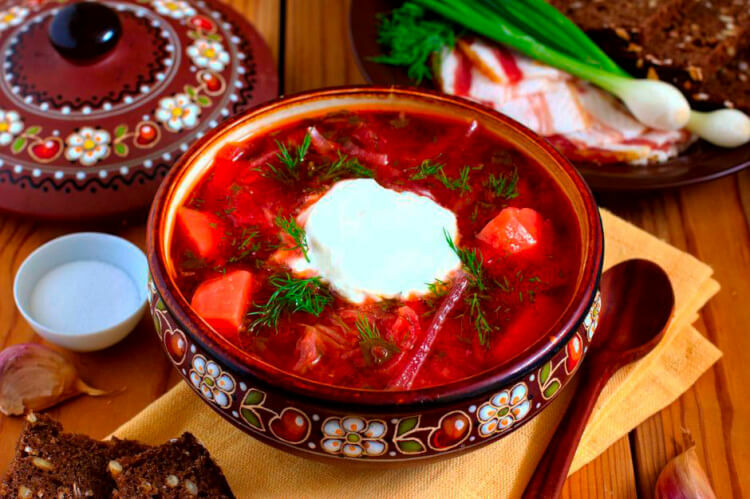 Its main ingredient beetroot gives the soup its trademark – vivid red color.